Lise's Log Cabin Life: I'm Late! I'm late! I'm late! For a very important date! That's right, I'm late in publishing last weeks post. In fact more than late, I didn't write one. Why you ask? Good question. I just didn't do it. And you know what? I didn't put myself in a rabbit stew about it (as the White Rabbit did in Alice in Wonderland), I just let it go. 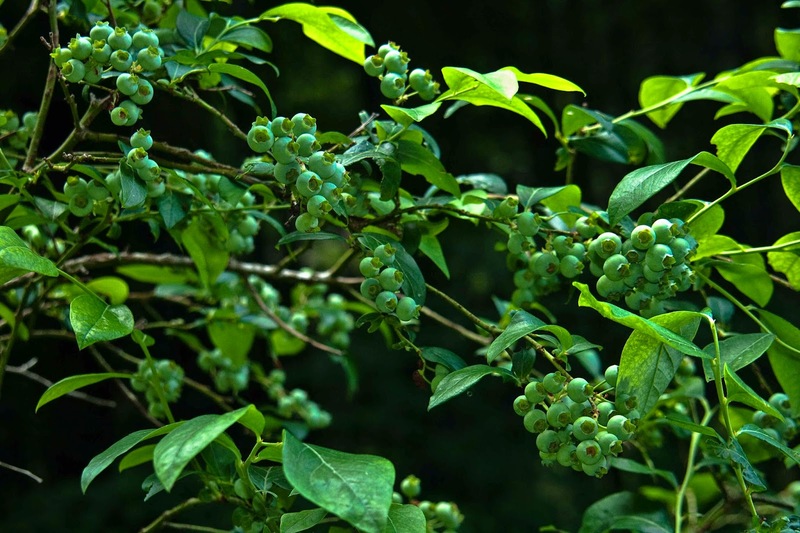 And a little update on the cabin...there's going to be LOTS of blueberries! My brother and niece are coming today; he's bringing some tools to help me hang my chimes...awesome! I'm looking forward to seeing them. We'll also canoe and play in the pool, who knows what else. 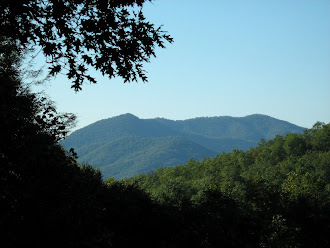 Next week, I'll be posting from Tennessee; I'm meeting Johny in Knoxville for a little weekend getaway and then I'll be attending the Blue Ridge Institute for the week, that should be a great experience. Did I say life is good? Sounds as if your life is full and good! Life is good indeed! Hugs!